An illegal immigrant, who was permanently injured on the job in Indianapolis, is suing to recover the wages and other benefits he lost after his injury, even though, as an undocumented worker, he shouldn’t even have been employed. Court documents say Noe Escamilla slipped and fell in 2010 while trying to lifting a heavy piece of stone at Wabash College in Crawfordsville, Indiana, and now, according to doctors, he can’t lift more than 20 pounds. Escamilla is suing the Indianapolis-based construction and maintenance company Shiel Sexton Co., saying his injuries now prevent him from earning a living. 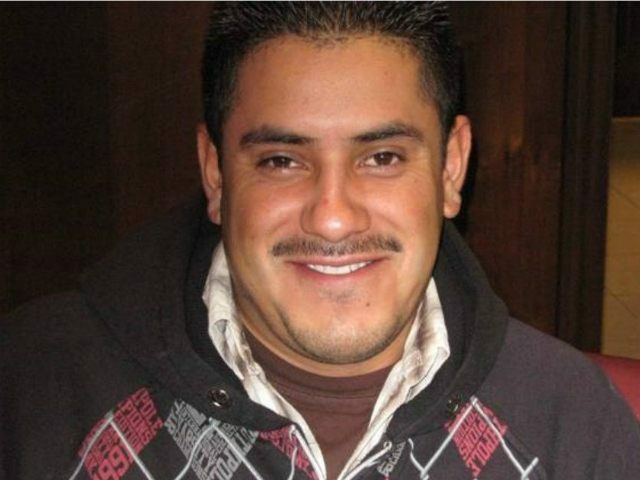 The 29-year-old Escamilla already tried to take his claims to court once, but a Montgomery County Superior Court judge ruled that, because he is an undocumented worker, he could not claim the money and benefits. The judge based her decision in part on the fact that Escamilla violated federal law by misrepresenting his immigration status on his job application. He is now taking his case to the Indiana Court of Appeals to reverse Judge Heather Dennison’s ruling denying his claims. KHOU.com reports that investigators discovered that, in 2008 when he was hired by Masonry by Mohler, a subcontractor of Shiel Sexton, he gave them a stolen Social Security number belonging to someone living in California. The company never verified the worker’s information when he was hired. He was on the job two years before he was injured. Further, since his injury, Escamilla was granted permanent residency status by Obama’s Department of Homeland Security in 2014. Some experts claim neither of the companies Escamilla is associated with have any liability at all and the plaintiff has no grounds at all to sue. Other experts have speculated Escamilla might prevail if he asks for the benefits and wages paid at the levels he would have earned in Mexico for similar work. But Chad Staller, president of The Center for Forensic Economic Studies, told the Indy Star the scheme might not work and Escamilla would be better served to demand the full wages of an American citizen. “Based upon all the factors in this matter, the earnings power of Mr. Escamilla based upon the Mexican peso may not accurately represent Mr. Escamilla’s future economic damages,” Staller told the paper. The case has no precedent in Indiana and could be a banner decision for illegal immigrants. If the case is adjudicated in Escamilla’s favor, workers who have no legal status could benefit greatly in future injury cases and such a decision would tend toward breaking down the rules preventing illegals from receiving benefits for which they currently do not qualify.